North county foodies: get ready to feast. The fourth annual North Eats Festival is returning to Encinitas this Sunday. SAN DIEGO (NEWS 8) — North County foodies: get ready to feast. The fourth annual North Eats Festival is returning to Encinitas this Sunday. Nino Camilo of Ono Yum, the man who imagined up North Eats visited Morning Extra along with some participating chefs to preview the event. North Eats will feature 12 restaurants from north of the 56 at Encinitas' newest restaurant Open House food+drink. 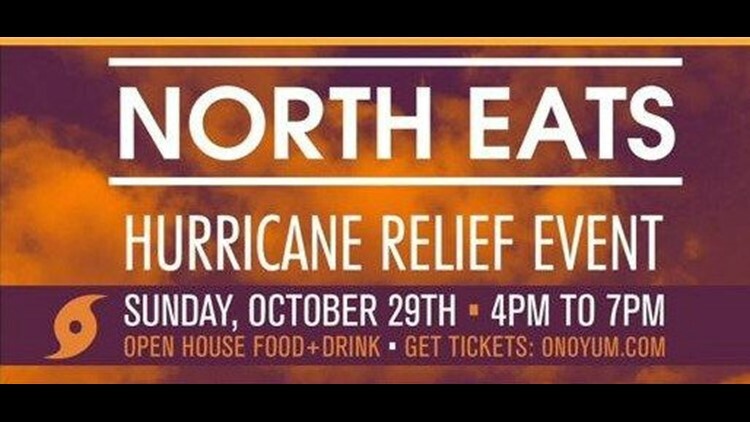 The event will support those affected by hurricanes Irma and Maria, with a portion of the proceeds being donated to the Changing Tides Foundation.